I don’t know about you but I love to watch young people playing water games. They are so energetic and they have so much fun and exercise playing in the water. Have you seen a water polo game before? It is really amazing how the players can stay afloat and at the same time actively participating in the game, throwing and catching the ball. One thing for sure is that the players are all very strong and they are really good swimmers. There are other water games that are also fun and the players need not necessary know how to swim. These games are played using large inflatable water balls. These inflatable water balls are made of transparent, odourless and durable plastic and they come in multi colours. These balls are designed for players to move on water encased inside the balls and are popular and suitable for both children and adults. The players get inside the ball through a zipper and they can choose to walk around on the water surface or simply bump into one another. Since there is no fixed rules, the children are not restricted in the way they move and bump into one another on the water. And in the midst of having fun, they are being exercised. It is important to buy good quality inflatable water balls for the safety of the players. 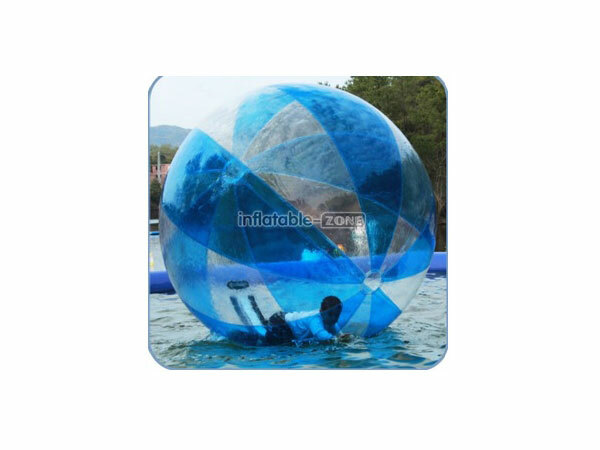 Another type of inflatable water ball is the water zorb ball. The difference between a zorb ball and a water ball is that water ball has one layer where else a zorb ball has more layers than the water ball. These zorb balls can be used on water as well as on land where the players get into these balls to bump or knock into one another. 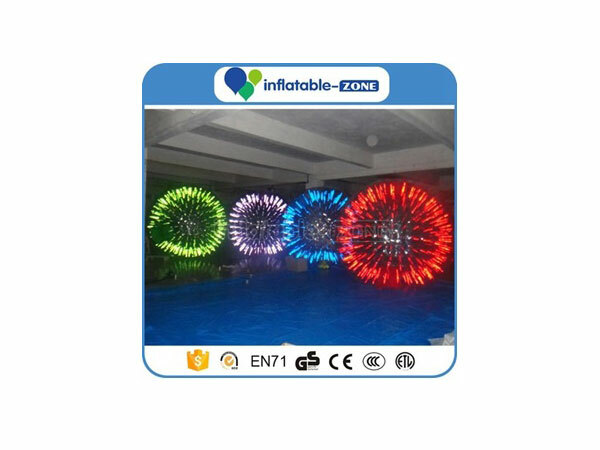 If you are interested to look up these inflatable products, you can check online at here for more details.